COMPETITION NOW CLOSED – Thanks to everyone who entered. Walking is not only great for body and mind, but it’s also great to head out to the woods, moors, riverbank, mountains or more and explore the great outdoors! 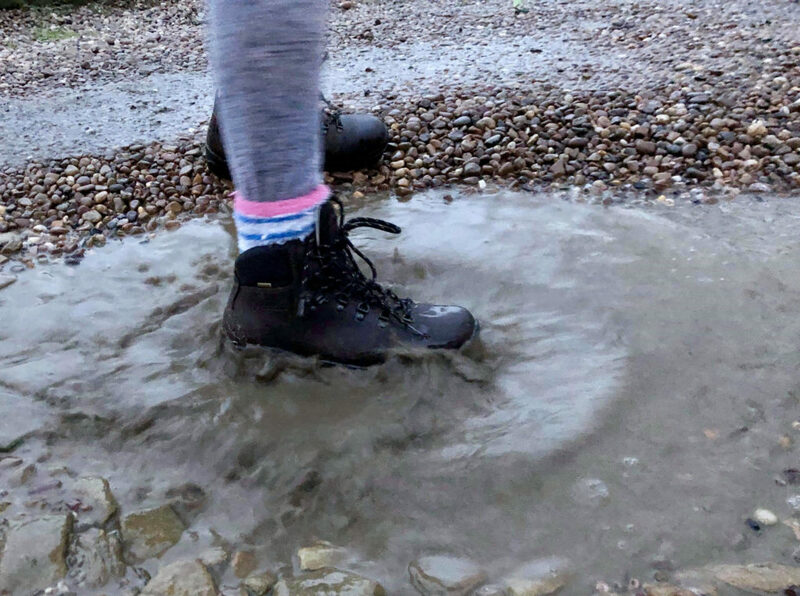 As we know walking is a favoured past-time of many static caravan and lodge owners, we’ve not only brought you a guide on buying walking boots but we have two fantastic pairs of his and hers Anatom hiking boots to giveaway to a lucky reader. Up for grabs is a pair of Anatom Q2 Classic Men’s and Q2 Ultralight women’s hiking boots, each worth an incredible £145. Made in Scotland, these walking boots are super comfortable and fully waterproof thanks to their Italian full-grain leather. 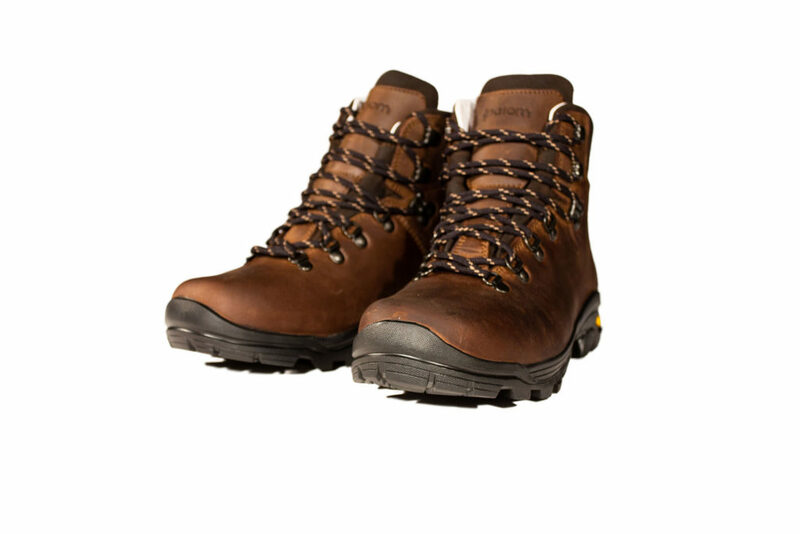 They come in a classic brown and as soon as you open the box you can smell and feel the quality of these sturdy walking boots. The laces contrast well with the leather and are well secured with their locking eyelets. The Anatom Classic and Ultralight hiking boots are suitable for all kinds of walking conditions and treks. They have thick Vibram Grivola outer soles, offering plenty of strength, stability and traction control on all kinds of terrains, combined with super soft cushioning around the ankle. The calibrated midsole and bioform heel cradle make the boot comfortable underfoot, wherever your walking or hiking adventures might take you. The Tria.aria waterproof membrane and Hydrophobic lining will also keep your feet warm and dry, yet it’s fully breathable for when the weather hots up. They’re also surprisingly light for a leather walking boot. 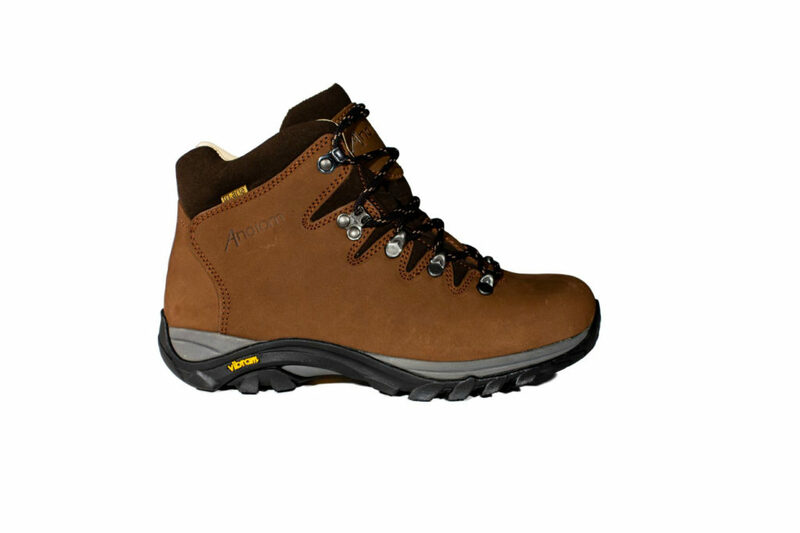 For more information about Anatom and their range of walking boots visit their website. Sorry Garry the competition is now closed.